RV Travel With Dog. Motorhome Voyager Avec Pet. Âge Moyen Australian Silky Terrier Dans Motorcoach Window Looking Around. Banque D'Images Et Photos Libres De Droits. Image 62488341. Banque d'images - RV Travel with Dog. Motorhome Voyager avec Pet. Âge moyen Australian Silky Terrier dans Motorcoach Window Looking Around. RV Travel with Dog. Motorhome Voyager avec Pet. 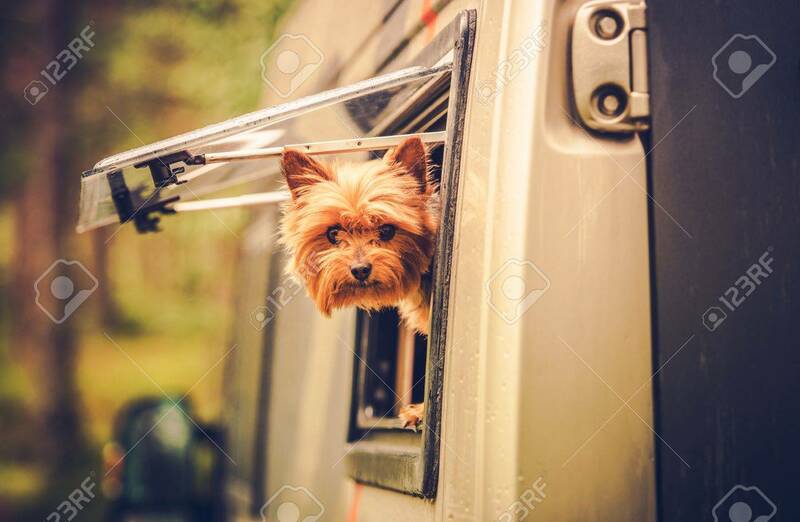 Âge moyen Australian Silky Terrier dans Motorcoach Window Looking Around.